The book Floppy addresses teasing, exclusion, and ridicule often imposed on those with learning differences. A must have in every classroom library. 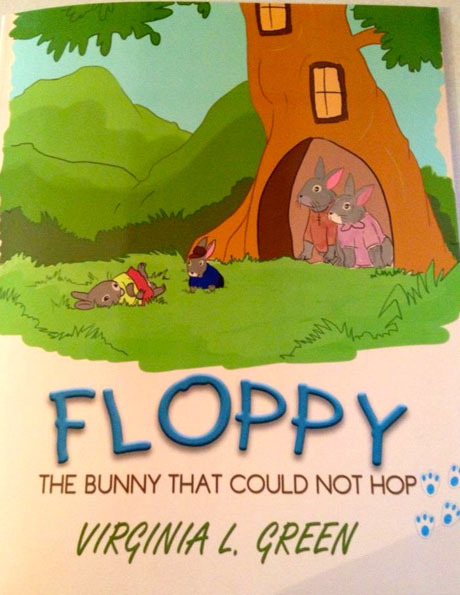 Don’t miss out on your exclusive, signed edition of Floppy! The book Floppy addresses teasing, exclusion, and ridicule often imposed on those with disabilities by others. This fictional story is about a bunny named Buddy, who was born without the ability to hop. Other bunnies make fun of his attempt to hop and call him “Floppy.” His parents provide him with love and support, in addition to the medical and academic help he needs to succeed. Buddy decides to keep the name Floppy until he has achieved his goal to hop like a real rabbit. In the end, he has learned many lessons. The bunny’s experiences run parallel to young children with ADHD, Dyslexia, Autism, or other types of disabilities. The story addresses teasing, exclusion, and ridicule often imposed on those with disabilities by others. It promotes self-esteem, courage, persistence, loving family support, mentorship, forgiveness, and more. 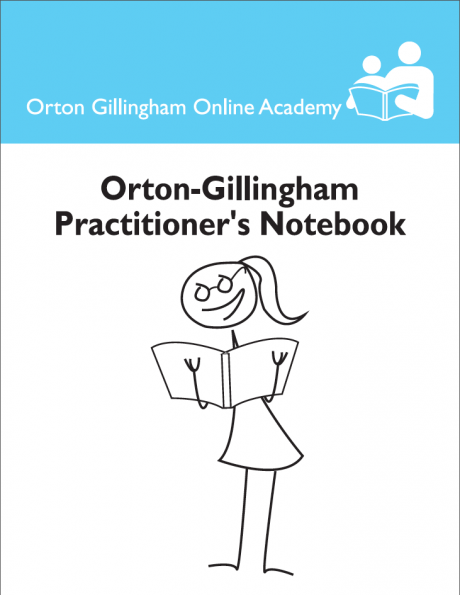 The writing style is simple and straightforward, accurately describing details without using unfamiliar terms. The story would hold a child’s interest and keep him/her turning the pages hoping Buddy will learn to hop. Any child with or without a disability could enjoy this story along with the whimsical artwork. This book is an early reader as well and would appeal to children from ages 4-10 years.